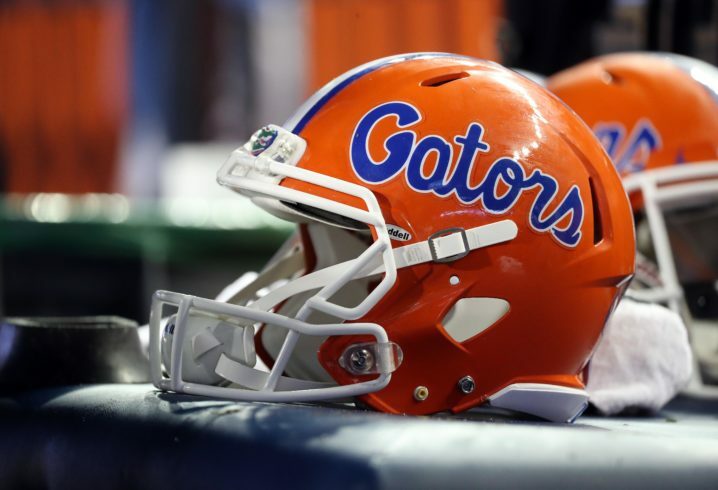 The Florida defense performed well under first-year Gator DC Todd Grantham in 2018, and seems poised for another big year in 2019. However, we’ll have to wait to see if Grantham is still in Gainesville by the time spring ball rolls around in a couple of weeks. 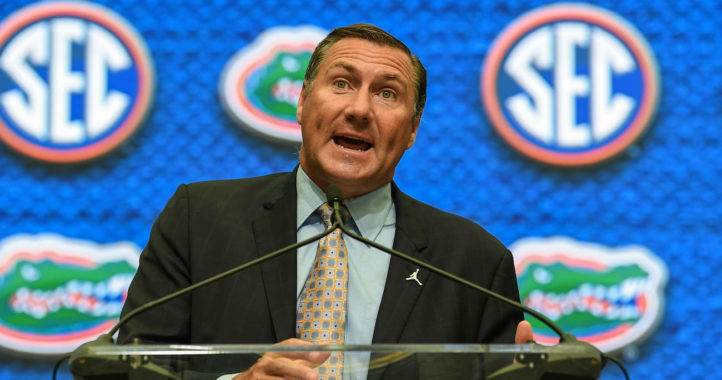 That’s obviously not good news for Dan Mullen and his staff, especially this close to the start of spring practices. We’ll see if Grantham takes the interview with the Bengals, and, if he does, whether they make him a formal offer. Now’s when we need all our Dawg friends to contact the Bengals and tell them how horrible Grantham is. That wouldn’t work. I’m pretty sure the Bengals, just like everyone in college football, knows how clueless that fan base is. To be fair, Grantham’s last two years as UGA’s DC were not very good. When you lose players like Jarvis Jones, Alec Ogletree, John Jenkins, Comings, and Rambo, all players who were drafted off that defense, what do Dawg fans expect to happen? It’s no different than them claiming 3rd and Grantham again this season, when clearly the issue with the Gator defense was a massive amount of injuries and suspensions in the secondary. This is exactly what I mean about Dawg fans being clueless. They call him a horrible coach cause he can’t perform miracles while lacking the talent. When the man has the talent he usually has one of the top defenses in the nation. Compare the Gator defense this season to last season. It’s night and day. A lot of coaches can put up great statistical numbers with lots of talent, or even having just the right talent for their particular scheme. That is not unique to Grantham, or even “great” coaches in general. No, he’s not nearly as bad as some UGA fans exaggerate. Even with the right talent, though, his numbers are usually good, sometimes great, and never really elite. Calling UGA fans clueless because they don’t approach certain situations as you with the same level of nuance, is probably not fair since plenty of Florida fans make bold and profound claims that clearly fail to take mitigating factors into account; a phenomenon endemic to the SEC and college football at large, though, not just Florida. If you want to split hairs, I think most UGA fans consider him more overrated than outright bad. As a Kentucky fan who has played him every single year for eternity, it seems, I would say you would be better off moving from him after another year or two. His history suggests that he will do well with the previous coach’s players, but after a few years, the defense starts to trend south. The issue now is more about the timing for Spring practice and teaching a new system for the players if we have to hire a new DC. I’m sure we can find a solid DC to replace him if he leaves, but the timing isn’t optimal. We’ve got the buck$ to spend. 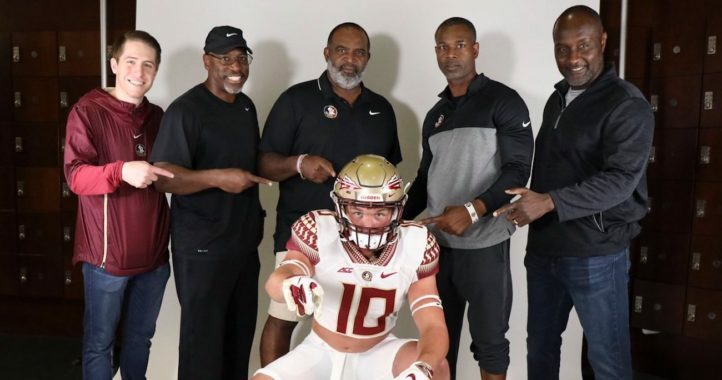 I’m pretty sure a couple of recruits committed to UF because of him. Hopefully they were aware this was a possibility, I’d be upset if I wasn’t in the loop.